Jay is a senior associate at BPEA. He monitors and values BPEA’s direct investments, and analyzes and conducts due diligence on investment opportunities. 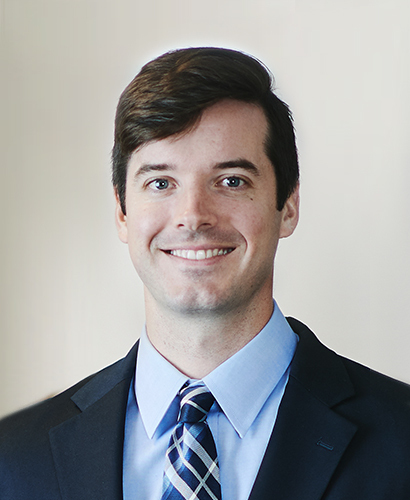 Prior to joining BPEA in 2017, Jay was an analyst on the Valuation and Business Modeling team, a subset of the Transaction Advisory Services group, at Ernst & Young (EY). At EY, Jay performed due diligence and valuations of public and private companies for financial reporting and tax purposes. Jay received a BA in public policy from Hamilton College, and an MS in accounting and MBA from Northeastern University’s D’Amore-McKim School of Business. He is also a Certified Public Accountant and an active member in Big Brothers Big Sisters.